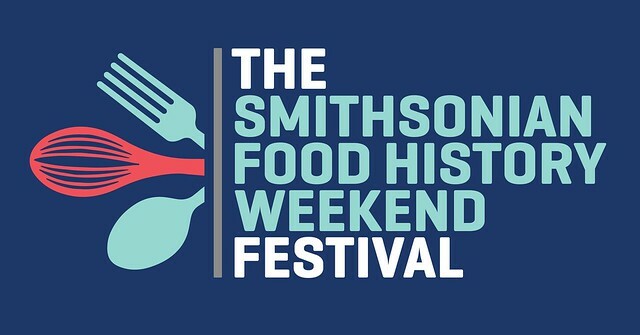 The third annual Smithsonian Food History Weekend Festival is coming soon! Lots of things happening; live demonstrations, discussions, book signings, garden tours and other activities. Sadly, there are no food tastings at this food festival, but it makes sense. It’s about history, so come ready to learn and participate. See the full list of activities here. Find the cooking demonstrations here. Or the Deep Dish Dialogues here. Register in advance (free) for these.